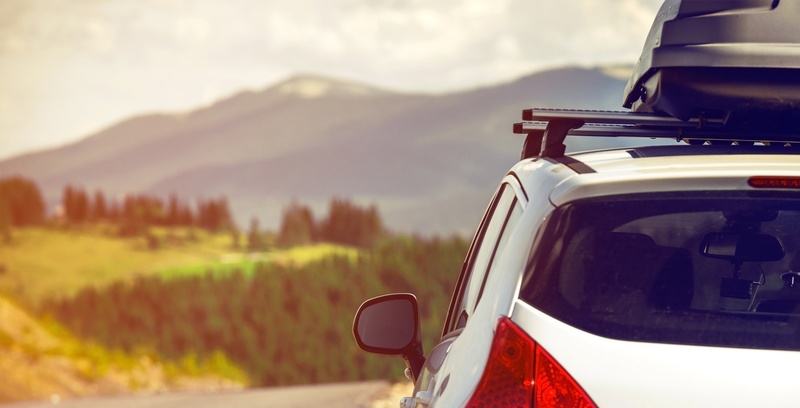 So you’re looking to pull off the ultimate surprise and give a new set of wheels to someone special this holiday season. But where do you start? 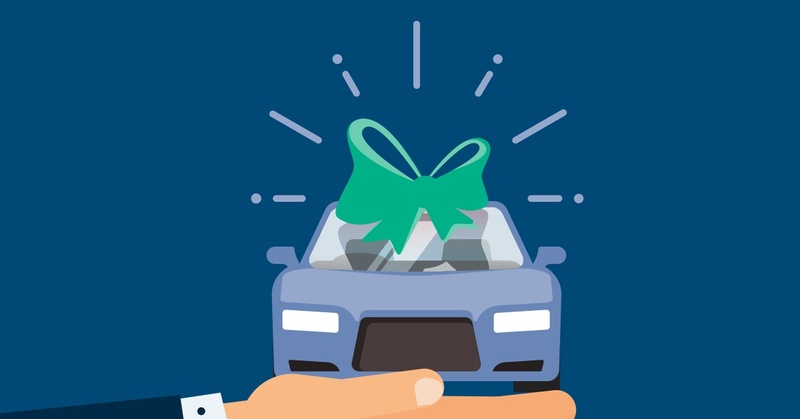 Between financing, title, insurance and keeping the surprise, gifting a car can be overwhelming. Here are a few tips and tricks to help you pull off a memorable surprise this holiday season.